Are You Traveling Without Jet Lag, Yet? What would you do to ensure a good night's sleep? Are you staring at the ceiling in the middle of the night and falling asleep during the day? Jet Lag impacts all your physiological systems, not only your sleep. It also impairs your digestion, body temperature, stress levels, and immune system. Research by NASA shows that it can take up to 24 hours for your body to recover for each time zone crossed, a fact which can ruin vacations or affect important business meetings. You lose valuable time when you arrive at your destination and you are exhausted when you get home. Until now, there was no effective solution. End Your Jet Lag in 3 Easy Steps. The Uplift App guides you with a customized solution that takes about 5 minutes when you land in a new time zone. 3) Apply medium pressure to the points for 1 minute Left side and 1 minute Right side of your body. Use only once when you arrive in your new time zone. Uplift provides an effective and natural solution based on 30+ years scientific research by Dr. Charles Krebs. He made this discovery in Australia and we developed the technology in Cambridge MA. Uplift re-syncs your body clock to your new time zone using our “Biorhythmic Acupressure” formula. You will sleep better, feel better and transition quicker to your new time zones. See our user testimonials below! Your travel wellness and performance will be enhanced for work or holiday. We have tested this on hundreds of global travelers, and they are delighted with the results! A yearly subscription costs less than a sandwich at the airport, the best travel upgrade value in the world. What is your time worth? 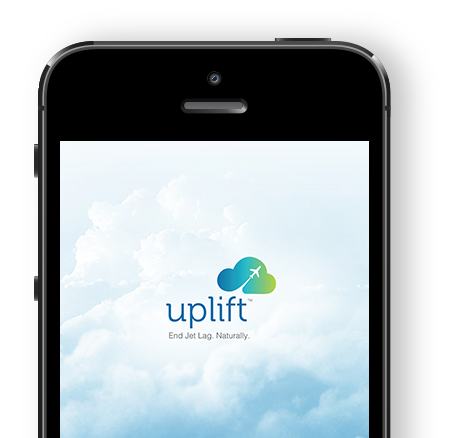 Uplift enhances your most valuable commodity when you travel, time. 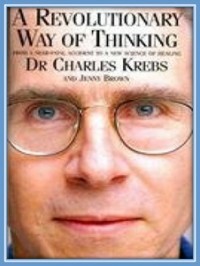 A heroic journey and 30+ years of scientific research by Dr. Charles Krebs led to the discovery and development of the Uplift “Biorhythmic Acupressure” system. Uplift resyncs our secondary body clock or Meridian Body Clock (influened by Geo Magnetic Gravity from the Earths rotation & gravitational forces that cycle tides in the Ocean). Our primary body clock or Circadian Rhythm is affected by light dark cycles, but our Meridian clock is affected by the gravity of the planet and the flow of energy between our Biorhythms which perform vital functions during their 24 hour cycle. Our body detox's the Liver, Lungs, and other organs in the middle of the night when we sleep, in the morning our digestion kicks in, in the middle of the day our heart is the strongest. 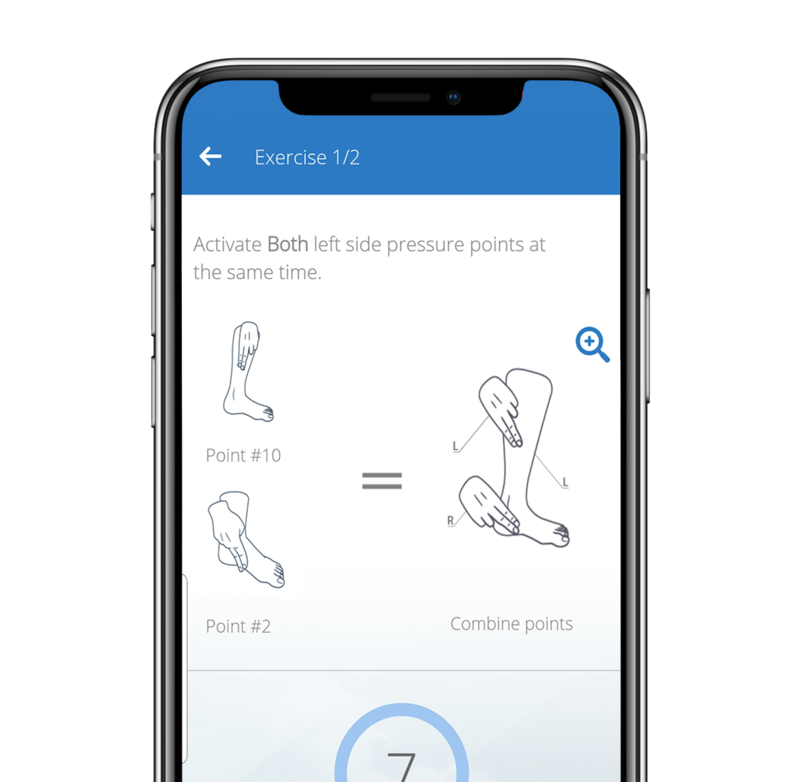 Based on 5000 years of Ancient wisdom, combined with the latest mobile technology, and the propriatary Uplift Algorithm you can now resync your body clock when you travel the globe. 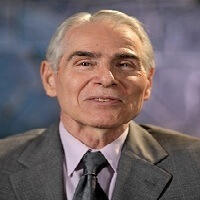 - A global expert and author and co-author of numerous books in English and in German and over 50 published papers on kinesiology, acupressure and neuroscience. - Discovered in Australia and beta tested on 500+ global travelers. 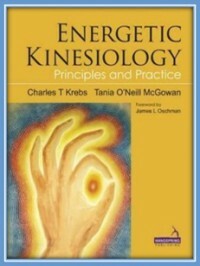 - Creator of the Learning Enhancement Acupressure Protocol (L.E.A.P.) 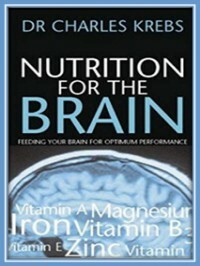 used by thousands of practitioners in 9 countries to treat dyslexia, ADD, ADHD and more. - PhD in Biology & Physiology from Boston University.